Do you pursue the sport of professional shooting? Are you fond of hunting? 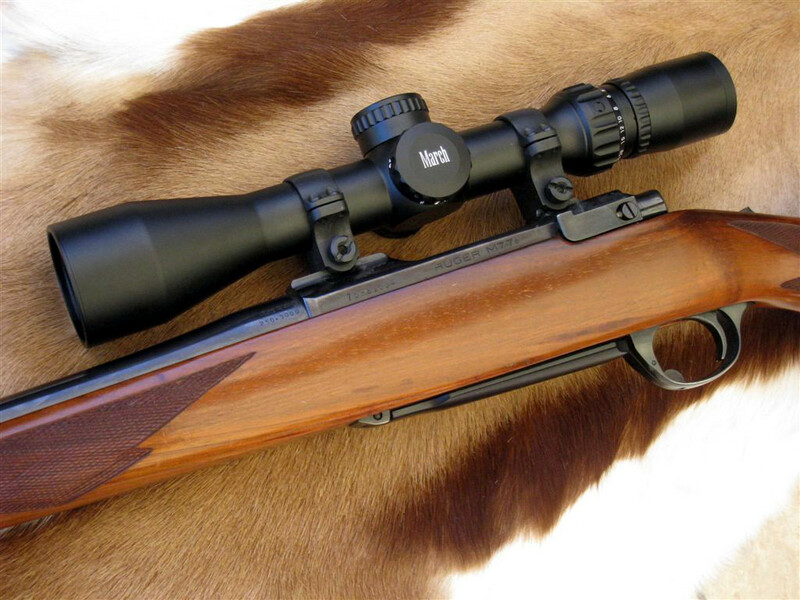 Have you felt the need of premium sports optics that will cater to your riflescopes? If that is true then you have come to the right place. As one of the best manufacturers of rifle scope, red dot, and sports optic products we have helped hundreds of clients like you to enhance their capabilities with a rifle with our top-notch deon optics. We deliver supreme optical solutions to our clients through a delicate blend of German Engineering, Japanese Craftsmanship, and American Design. With our service, many optical companies have successfully customized their product line in a cost and time efficient manner. In our prolonged tryst in the industry, we have stringently adhered to the values of competitive pricing, smaller unit requirement, and excellent customer service. We have at our disposal an experienced team of professional hunters and shooters who understand the market and puts their best foot forward for a smoother OEM process. Moreover, with a US-based team, we are offering you 50 years of combined industry experience along with state-of-the-art manufacturing capabilities. You can be sure of receiving comprehensive guidance and support through the OEM process. We have put in place a unique strategy giving access to a full line of Kenko optics Japan. We provide excellent service to our customers by virtue of two alternatives Design-to-build allowing you to design your scope from the ground up. The other one is Ready-to-Build. It starts with your choice of our base models and following it with an enhancement through a unique menu style customization. 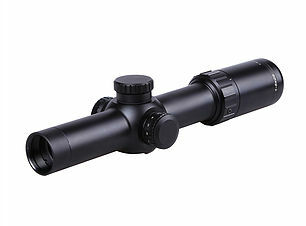 If you wish to get premium sports optic solutions then we can suffice your custom requirements. We are well capable of quick and efficient induction of new products in the market. Right from our CNC machining equipment to our high tech lens coating process we are well competent in delivering high quality and scopes that will gracefully perform in any application. We are totally committed to ensuring that you receive highest quality deon optics from us. Hence, we have deployed stringent quality check protocols and benchmarked product quality standards. However, all human imbibed process is prone to errors and sometimes some craps unintentionally take its place in our product line. The good news is that we have got you covered for this. Our lifetime guarantee will cover any manufacturer’s defect. If you think about sports optics think about JOL.